After receiving the trophy, K. Will said, "Thank you. I hope this song would brighten up many people's mind, and I am glad that many people enjoyed this song." 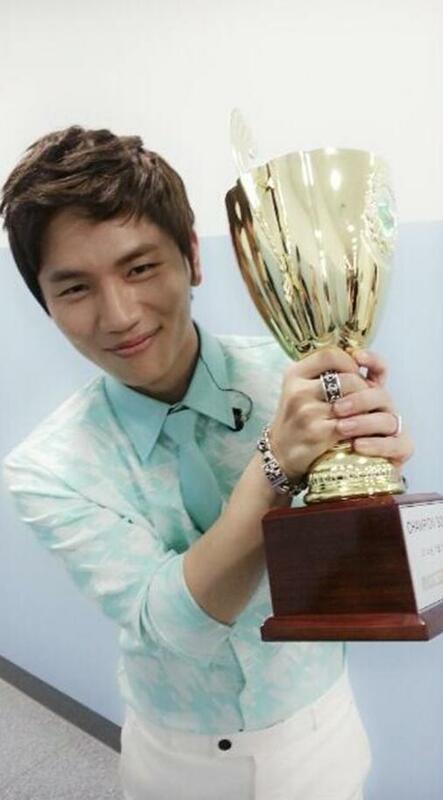 The photo shows K.Will showing a bright smile, wearing a light-blue shirt and white pants, and he looked quite excited with the trophy in his hand.